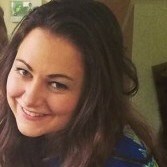 Today we welcome guest travel blogger Claire from Claire’s Footsteps to our blog. 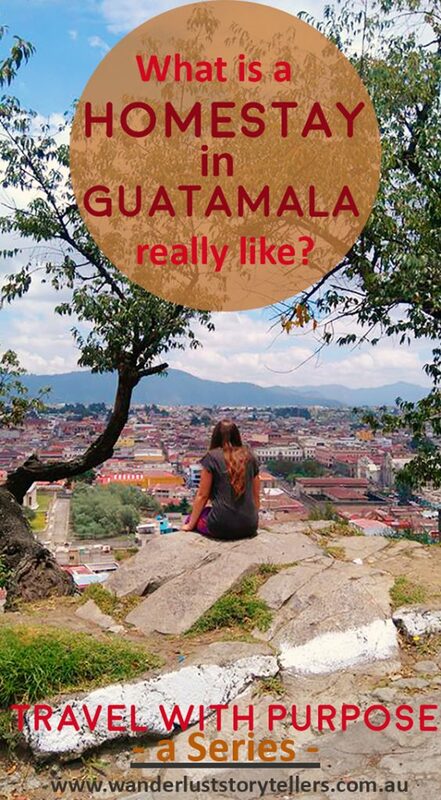 Claire shares her experience of choosing to travel like a local in Guatemala! 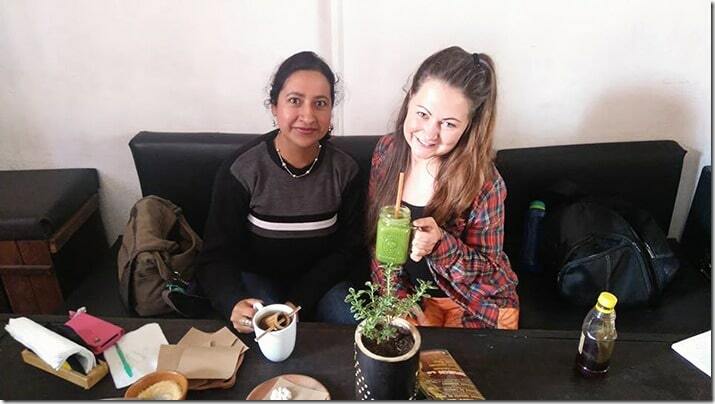 She fully embraces solo travel on an adventure with a homestay in Guatemala, where she not only gets to support the locals with her choice of travel experience, but also get to experience her destination of Gautemala on a more personal manner! We hope you enjoy her post! As I arrived at Guatemala City airport, ready for my homestay in Guatemala, I felt a mix of emotions. Fear – would I be safe in Guatemala, as a solo female traveller? And apprehension – I asked someone where the toilet was in Spanish and they didn’t understand me. I clearly had a lot of learning to do! But what was un-ignorable was my feeling of excitement at this independence that I had just landed into. This was my first solo trip and the first chance I’ve had to really engage in the local culture, to properly get to know how people live, think and feel. I knew I had to brush every kind of nervous emotion aside and go and grab this experience with as much fervour and passion as possible. 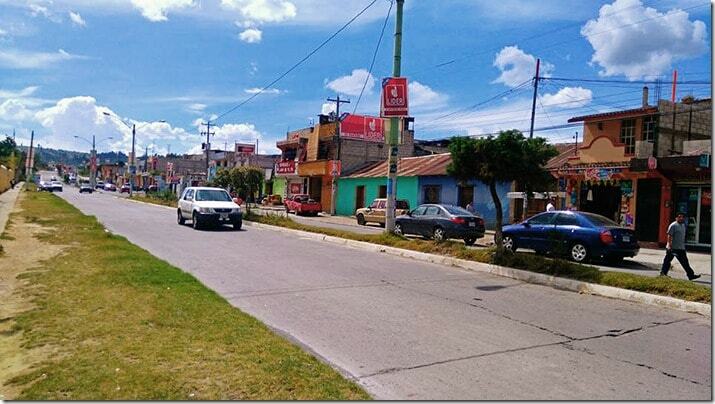 I arrived in Quetzaltenango, Guatemala on the 9th August. 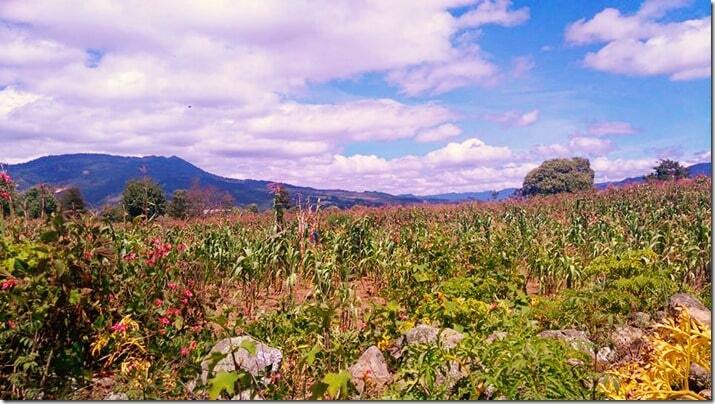 After a four hour drive through quaint highland countryside, we eventually reached the ‘Bienvenido a Quetzaltenango’ signs and sprawling roads of the inner city. Despite being Guatemala’s second largest city, Quetzaltenango (or Xela, as it is commonly known) is not all that large, and it only took a short while to locate my homestay. My Spanish skills weren’t exactly what you’d call good back then, and when I met my Guatemalan host Marta, I had to communicate through lots of hand gestures and a leafing through my dictionary, searching for the Spanish translation of each word. But Marta was wonderfully patient, waiting for me to string each (terribly grammatically incorrect) sentence together with a beaming smile on her face. She directed me towards the Parque Central, where I could get some lunch and explore a little. As I walked out the door, I felt a huge difference to here and Antigua, the city that I had just been visiting. 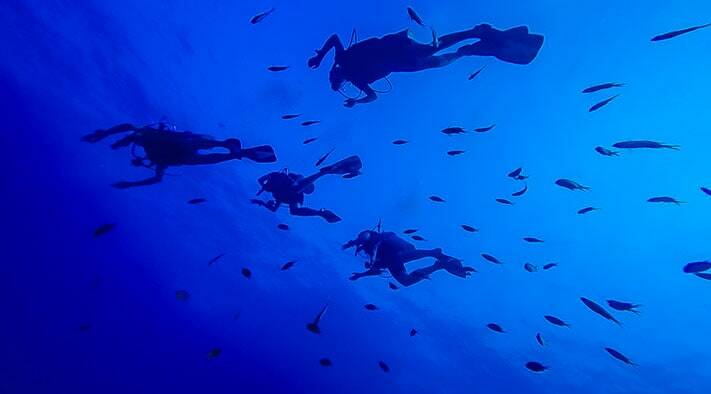 As soon as I walked out of my hostel in Antigua, I immediately met tourists and other travellers. Xela was quiet, and notably un-touristy. Due to this, a huge smile spread across my face – Xela seemed the perfect place to travel like a local, which is exactly why I’d come to Guatemala. 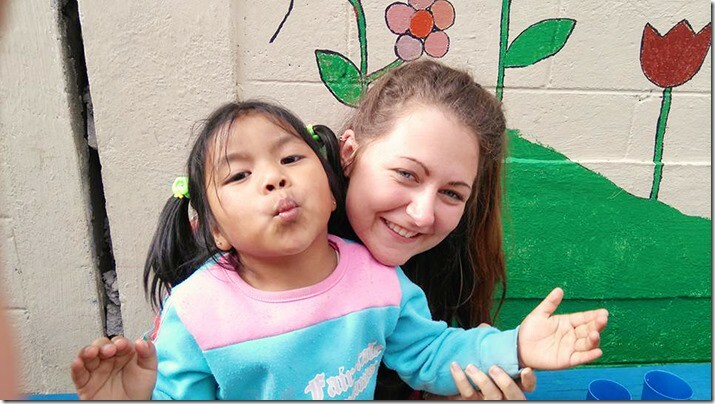 What is the board like during Guatemala Homestay? I was provided with my own double bedroom and used a shared bathroom. The facilities were basic but nice; I had some shelves for the contents of my backpack and a desk and chair to do my Spanish homework. I had no complaints about the amenities, apart from the occasional cold shower – but that is just part of the fun of being in Guatemala! I was provided with a key to the outside and one to lock my room; everything felt completely secure there. 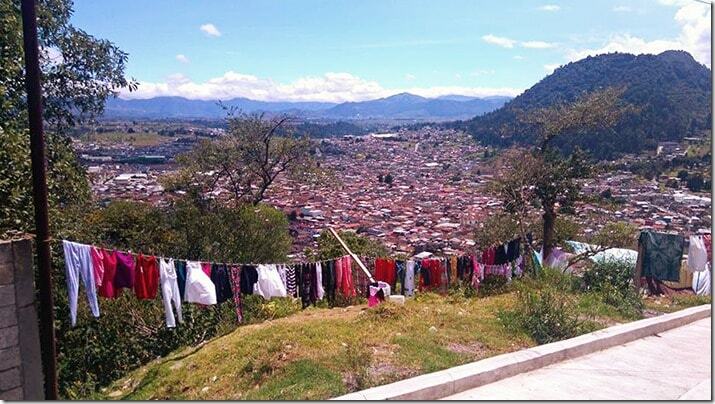 What is the food like at a homestay in Guatemala? Guatemalan food is so underrated; ever since my homestay, I’ve been raving about the cuisine of this tiny country to everyone I know. Marta would cook me a delicious place of authentic food every meal time. It often consisted of eggs, beans and tortillas for breakfast, guacamole with rice and some sort of meat for lunch and plantain, bean and meat tortillas for dinner. She always had the most delicious spicy sauce on offer too! I am gluten intolerant, and she was very sensitive towards that. 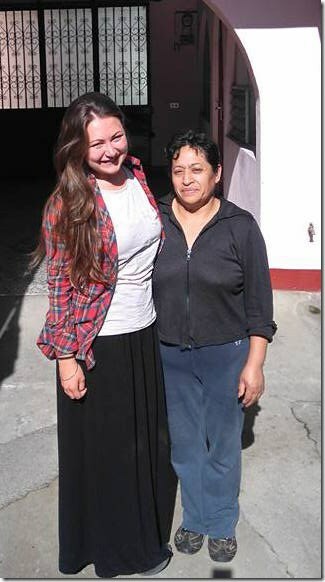 Living with the locals and dining on their own home-cooked meals really is the best way to experience a country, and I’m incredibly grateful to Marta for making my Guatemala homestay so pleasing to my palate! Guatemala is not a rich country. 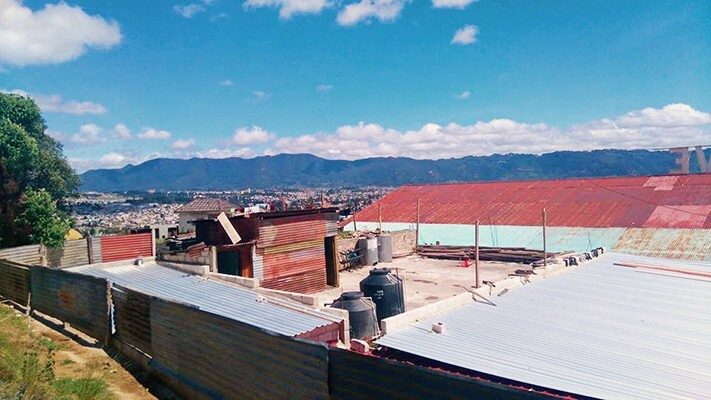 I completely expected a culture shock when I signed up to a homestay in Guatemala, and I knew that there would be certain things that seemed unusual or abnormal to me. In all honesty, I was a little sceptical of my decision to spend two months in Guatemala anyway; the media hardly presents a great picture of the country! But the promise of outstanding volcanoes and markets with avocados as far as the eye can see allured me to the country, and I ignored the media’s advisories. I am so glad I did- as not only did I discover that Guatemala is safe, but I developed a strong connection and irrevocable feelings of affection toward the Central American nation. During my homestay, I learnt that despite being rocked by a civil war, earthquakes, poverty and disease, it is entirely possible to not worry and be happy. 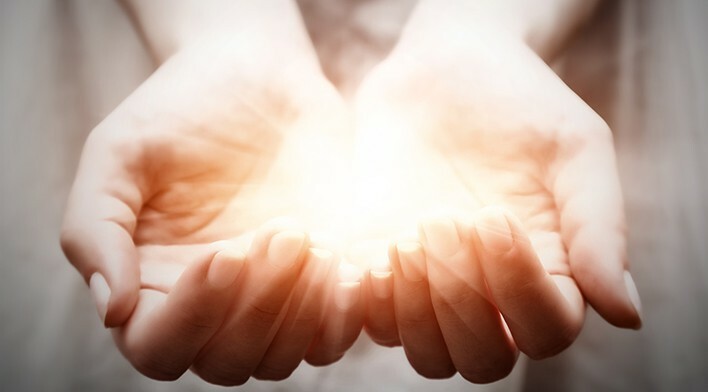 The family who I was living with had their fair share of problems, but each member greeted me with a beaming smile and a constantly cheerful attitude. The Guatemalan way of thinking is ‘if you can’t change it, then just don’t worry about it’. This is how, despite the threat of external dangers and a heart-breakingly distressing past, they retain a constantly positive attitude. 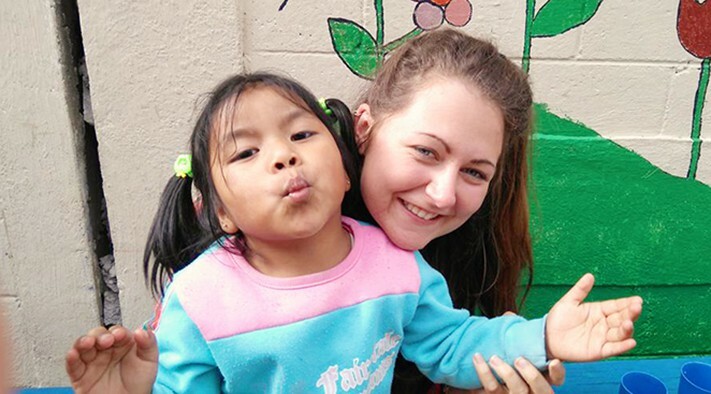 If you want to learn Spanish in Guatemala, a homestay is the perfect solution. 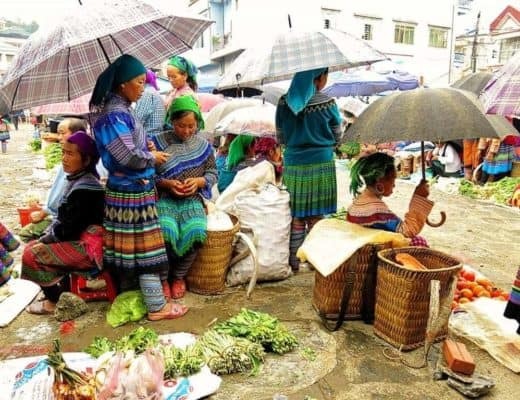 It’s also ideal to educate you in Guatemalan culture, food and history. But during my homestay in Guatemala I learned a lot more than that. By staying with my host family and living like a local, I got the chance to not just see Guatemala, but feel Guatemala. Living in Guatemala taught me the cheery attitude that ‘things may not be perfect, but there’s no point in being negative’, I stopped worrying about silly things that might happen and instead learnt to appreciate the moment. I started to love the Guatemalan music that would always be playing – even if it did wake me up at 3AM! I didn’t mind the cold showers. I endeavoured to take the way people in Guatemala greet everyone on the street back to the UK with me. I was absolutely engrossed in the always-optimistic Guatemalan culture and when the time came to leave my homestay bubble, I really wasn’t ready to go. My Guatemala homestay really showcased the country to me. It presented itself as a nation that was far from perfect, but had a resilient attitude and would never give up being eternally cheerful. It was for this reason that I fell in love with Guatemala and that still makes me yearn to return to the country one day. This is what a homestay does to you. It helps you experience a country so acutely that, for however short or long amount of time, it becomes a bit of you. You appreciate its faults and see the beauty. You learn what makes the country tick and this starts to make you tick too. And you’ll bring what you have experienced home with you. And you’ll never be quite the same again. 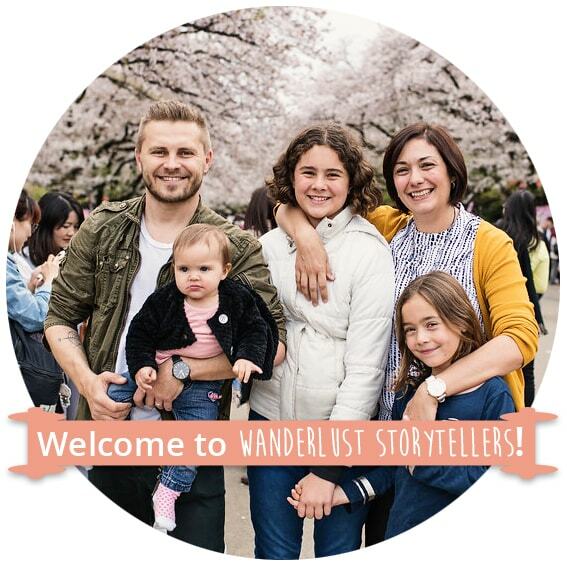 Claire is an eco-conscious traveller who blogs about how to make the world a better place and ourselves better people through travelling, learning new cultures and meeting people. There’s just a small catch – she may be the clumsiest person in the world. Follow her adventures where she embraces the world with open arms, even though she does sometimes stumble!